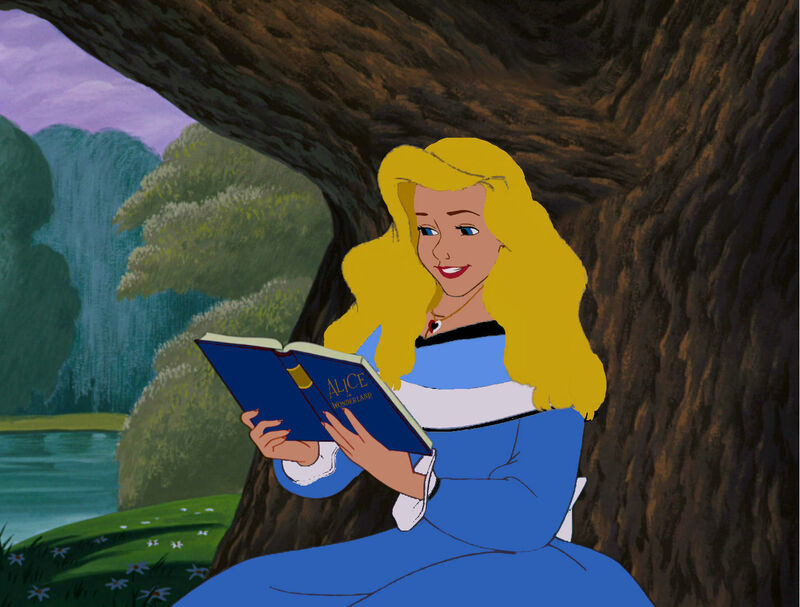 Alice Grown Up. . HD Wallpaper and background images in the Young Heroines of Disney club tagged: photo alice disney alice in wonderland young heroines of disney.